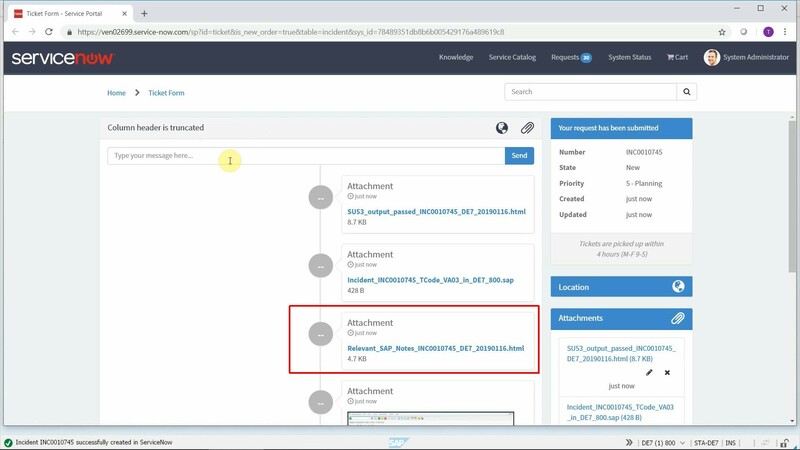 Whenever you encounter an incident in SAP, the first thing to do is to check if it is a problem in the standard SAP code or in your custom developments. 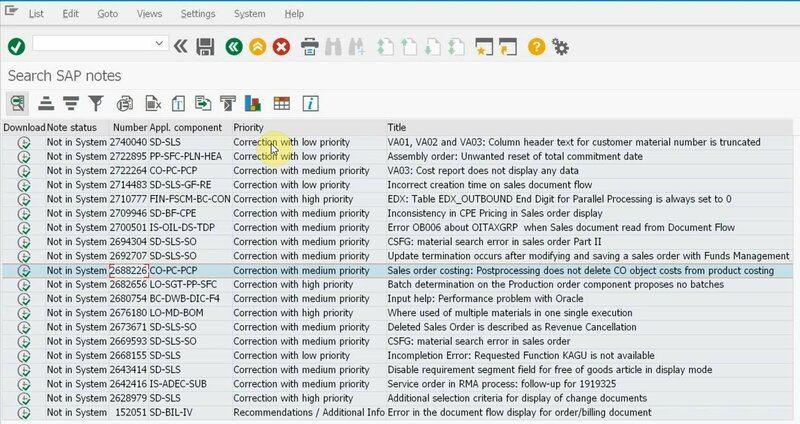 If it is a standard SAP problem, your SAP analysts will look for a relevant SAP Note (correction or knowledge base article) using the support website of SAP. However, these tools are not integrated with external ITSM platforms or SAP Solution Manager Service Desk. All of them require manual execution and some sort of technical expertise from the end user. 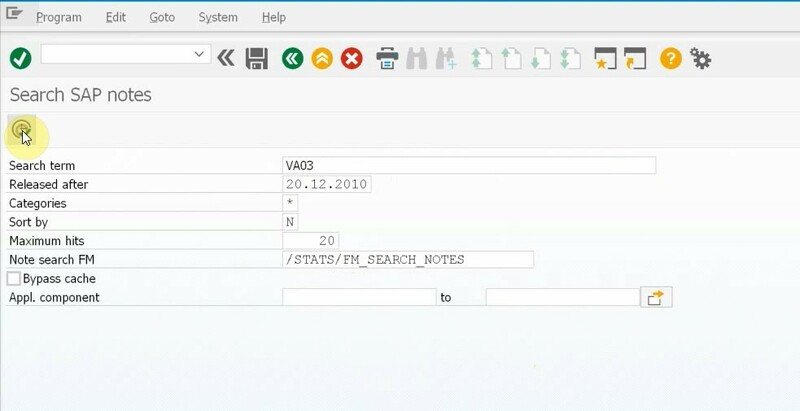 Our Ticket System for SAP can perform an automatic SAP Note search and attach the list of relevant SAP Notes to tickets created in an external ITSM tool or in SAP Solution Manager Service Desk. 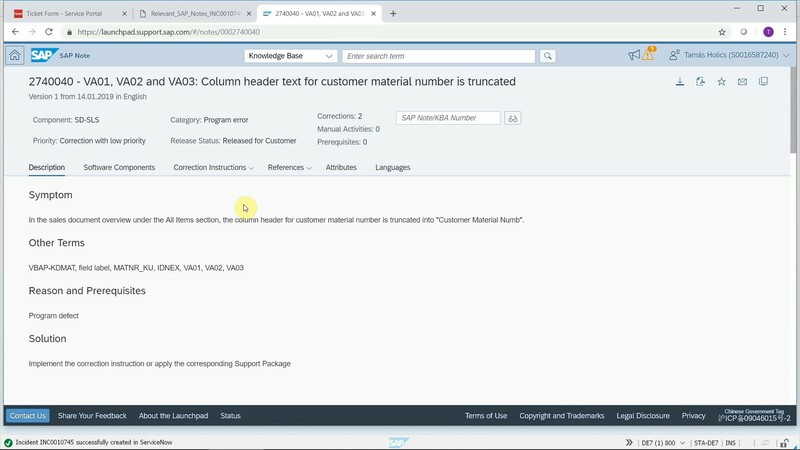 The core feature of our SAP add-on is that SAP end users can submit errors directly from SAP to any ticketing tool and the program attaches all relevant information to the created ticket. This is now further enhanced with the results of the automatic SAP note search attached as an HTML file. The SAP end user does not need to do anything, everything happens in the background. Simply submit an error report from SAP as usual. 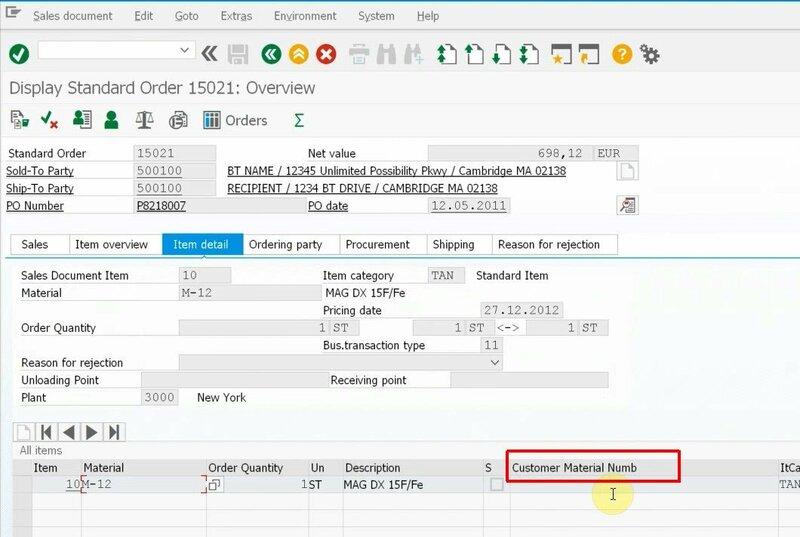 This allows the program to retrieve SAP Notes that are relevant for the affected SAP system and running program, without displaying SAP Notes that are already implemented or are not valid for your SAP component version. Advanced users can override the automatic search manually by pressing a button on the main screen. 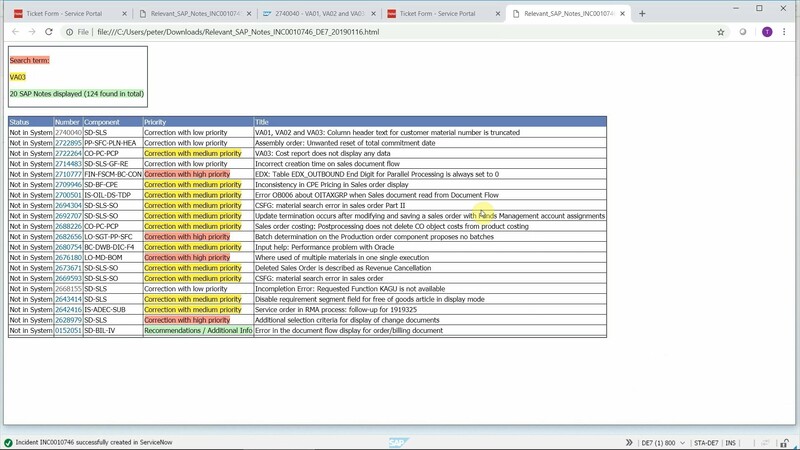 That will call a SAP Note search report where they can change the filter criteria as they want and attach the results of their manual search instead of the automatic one. All this will result in less manual effort and often a quicker ticket resolution, as the solution may be attached already to the generated ticket.